FAC Update December 2018 / Part I. The Bureau of Immigration (BI) advised the public to transact only with authorized Employees of the Agency and avoid dealing with “FIXERS” and other unauthorized Individuals and Entities. Please accept our apologies for pending cases regarding Implementation. Our VIP Customers will received separated Information. BI rescues 6 women from Human Trafficking to Korea. The BI Chief said the Bureau will never allow Filipino women to be sent abroad via the said scheme as previous cases have shown that many of these victims are lured into Prostitution.. “Our duty is to protect Filipinos who are vulnerable to being tricked by this scheme,” said Morente, adding that “we are sharing this story for awareness, so that aspiring OFWs will not accept offers from illegal Recruiters. President Rodrigo Duterte ordered Authorities to spare Foreigners from harassment as he said a number of Visitors had complained of Extortion attempts. Japan opens doors to Migrant Workers. 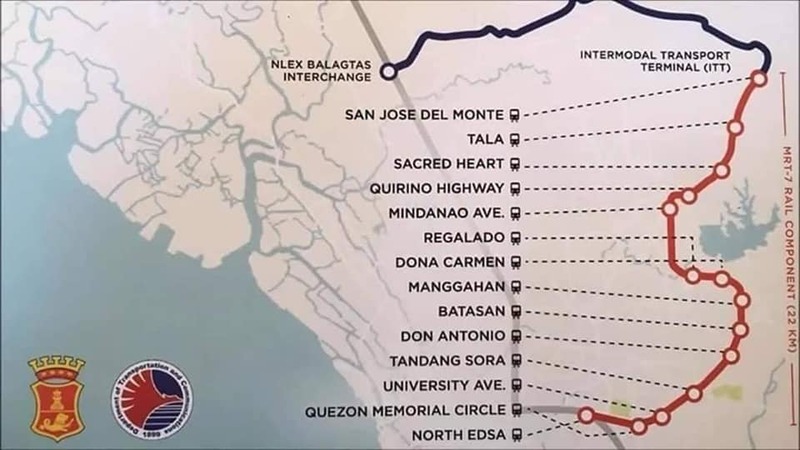 Management Task Force advised the public of possible Traffic on Commonwealth Avenue regarding new MRT-Line 7. 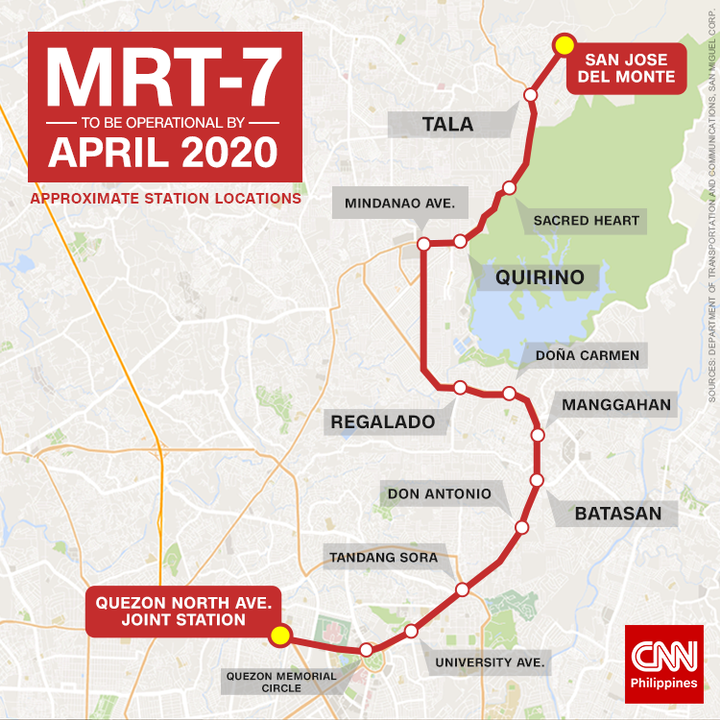 Future Train System - Quezon North Ave.(QC) to San Jose (Bulacan) - MRT 7 - expected open APR 2020. Fitch Ratings maintained that the Philippine economy will continue in the next two years despite the current higher than expected inflation. New Rules for Balikbayan Boxes - Customs Memorandum Order (CMO) No. 18- 2018, dated Oct. 11, 2018 allows the use of other documents to show proof of Filipino citizenship for availing the tax-free perk, instead of the actual Philippine passport in previous rules. President Rodrigo Duterte make advance warning to Hotel Resort Owners..